The Honourable Miss Phryne Fisher is feeling dull. But is she bored enough to leave her identity, her home and family behind and join Farrell's Circus and Wild Beast Show? There have been strange things happening at the circus. 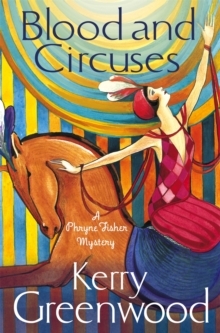 And when Phryne is asked by her friends - Samson the Strong Man, Alan the carousel operator and Doreen the Snake Woman - to help them, curiosity gets the better of her. 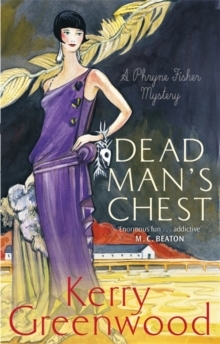 Peeling off her wealth and privilege, Phryne takes a job as a trickhorse-rider, wearing hand-me-down clothes and a new name. 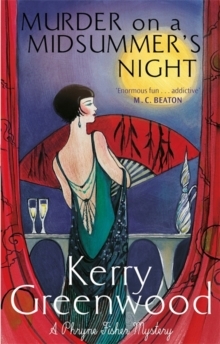 Someone seems determined to see the circus fail and Phryne must find out who that might be and why they want it badly enough to resort to poison, assault and murder.